You are invited to bring your classic car to one of the coolest car shows you’ll attend all year, and be a part of the SVRA “Spring Vintage Classic” Race Weekend held at the fabled 3.74 mile Sebring International Raceway. 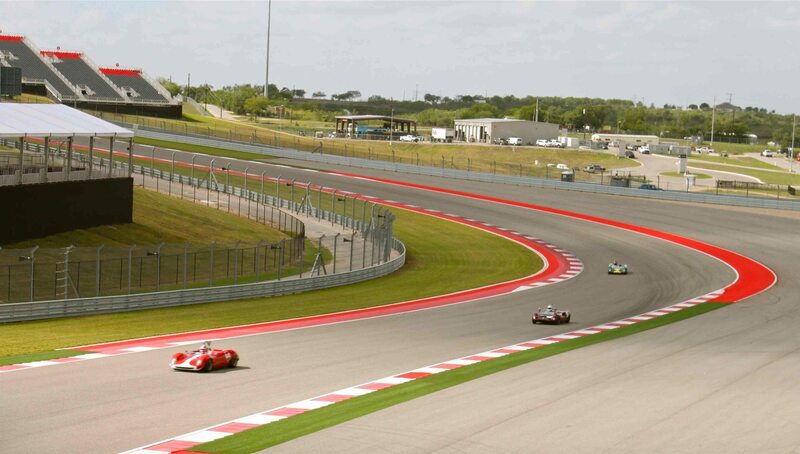 At Heacock Classic, it’s our home track, so we’ll be onsite enjoying the racing and assisting our clients, and we hope you’ll load up your favorite vehicle and join us. 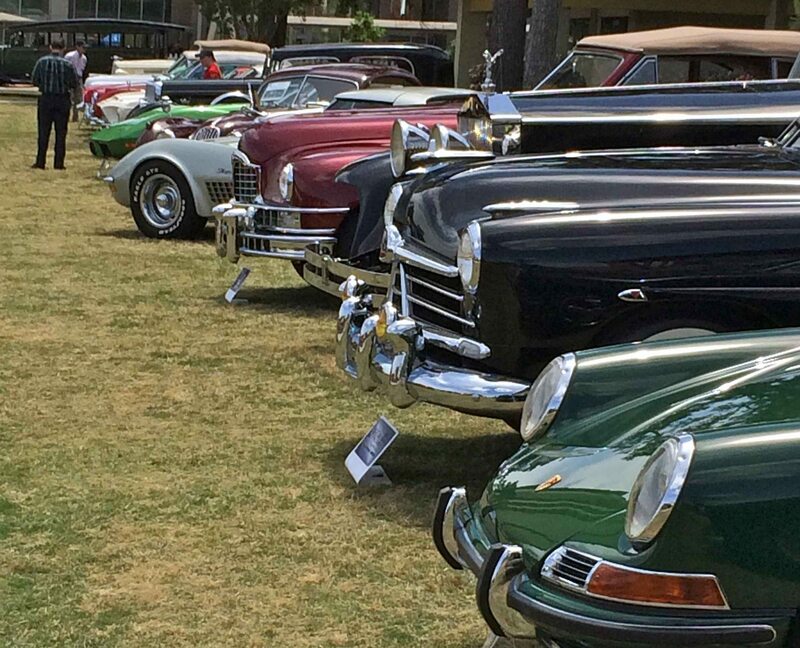 Pre-register for the SVRA Sebring Car Show, and enjoy up-front display parking for your classic car, while you and a guest enjoy hundreds of vintage race cars as they roar around the historic Sebring track. 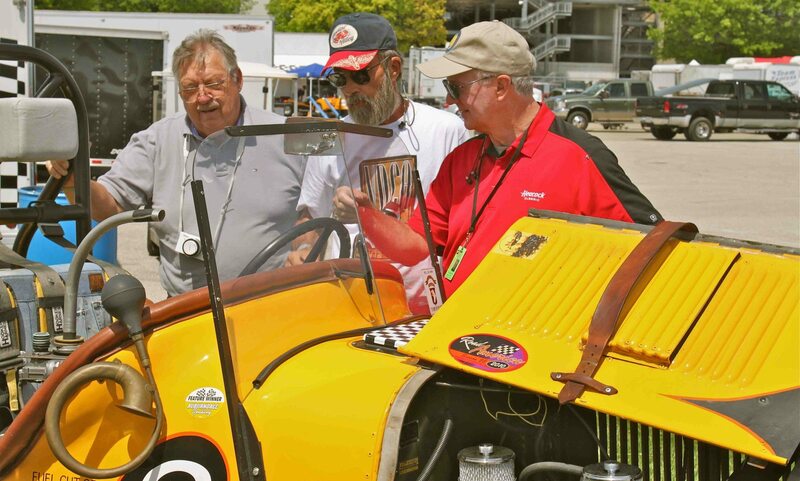 SVRA events are an “open-pit” style of event, so you can get right up to these authentic vintage racecars, and chat with the drivers and mechanics who preserve and enjoy these pieces of history. It’s like a back-stage pass to Racing History. In addition at Sebring, the Trans Am Race Series will provide a unique chance to see vintage muscle cars dating from the 1950’s to contemporary “pony cars” in competition. The SVRA Races are fun and family friendly, and it’s a unique chance to see and hear these great classic cars in action. If you have a car show worthy collectible you’d like to insure with us, let us show you how we are more than just another collector vehicle insurance company. We want to protect your passion! Click below for an online quote, or give us a call at 800.678.5173.